For 'Clippy,' Microsoft's famed, or in some cases, infamous, virtual assistant, both suppositions of Ruth's adage in the 90's hit turned out to be true. This week, after a prolonged dormancy, Clippy made an appearance in a sticker pack for Microsoft's unified communications platform, Teams, and then later in the company's official Github page for Office developer. But just as easily as Microsoft brought the virtual personality back, the company's marketing department took it away almost immediately. 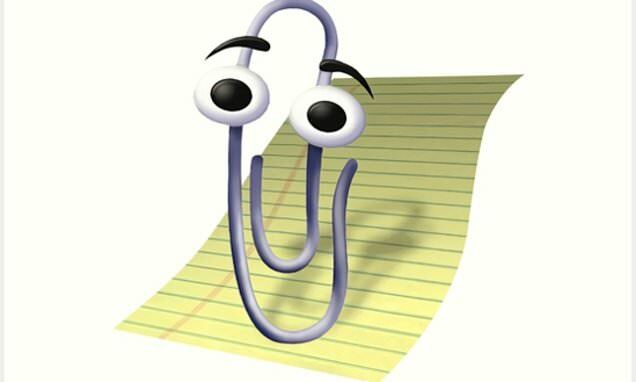 'Clippy has been trying to get his job back since 2001, and his brief appearance on GitHub was another attempt,' a Microsoft spokesperson told The Verge in a statement.